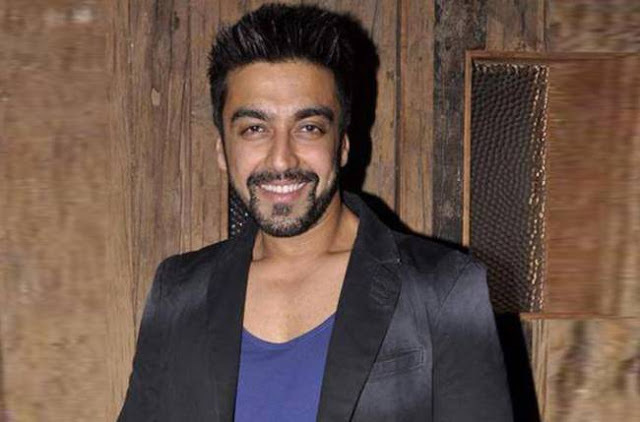 Home Ashish Chaudhary Choreographers Dipika Kakkar Injury Jay Kumar Nair Jhalak Dikhla Jaa 8 Sanaya Irani Shamita Shetty Vrushali Jhalak Dikhhla Jaa The Dancing Show OR The Injury Show? Jhalak Dikhhla Jaa The Dancing Show OR The Injury Show? Jhalak Dikhlaja Season 8 had the buzz around it even well before it started with news of Sensation Shahid Kapoor being roped in as one of the judges. The Fans went crazy when the news was confirmed with Loren too joining the judges panel. Show has all, Glamor, Dance Ethnicity, Choreography, Star Quotient, Manish Paul but unfortunately also has one more thing to add on to the list "INJURIES" . With stars and choreo partners getting injured during rehearsals was a common thing. This year people associated with the show have been injured off the Dancing shoes as well. 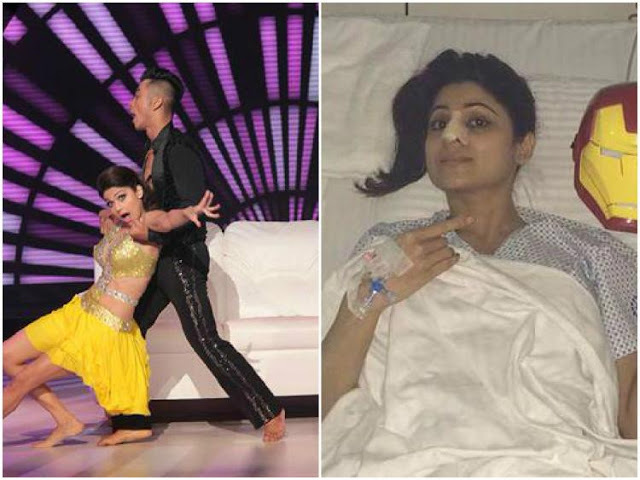 We have a look at all the injuries that Jhalak Reloaded witnessed this year. 2. SANAYA IRANI: Sanaya Irani who has suffered a great fall and hurt her rib cage while practicing for her opening dance act. Sanaya’s attention did not go towards the injury initially, but when the shooting pain in her rib cage became intolerable, she was taken to a hospital in Mumbai for proper treatment. 4. JAY KUMAR NAIR ( SANAYA'S CHOREO) : Well, we have been informed that that due to heavy rains, his bike skid on the wet roads. Jai badly injured his arms and back and was rushed to the hospital. 5. 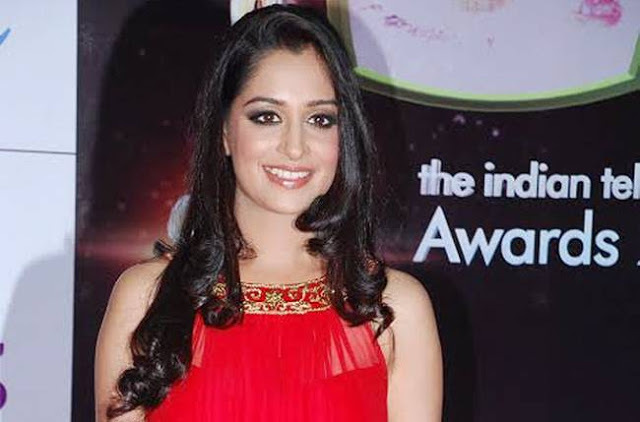 DIPIKA KAKKAR: There was an accident scene to be shot in Sasural Simar Ka in which Dipika needed to look injured. Incidentally the actress turned up on the sets the same morning with an injury and hence it actually looked natural. She said " Yes I actually hurt my lower lip in the morning and in fact am having difficulty delivering my dialogues as well."